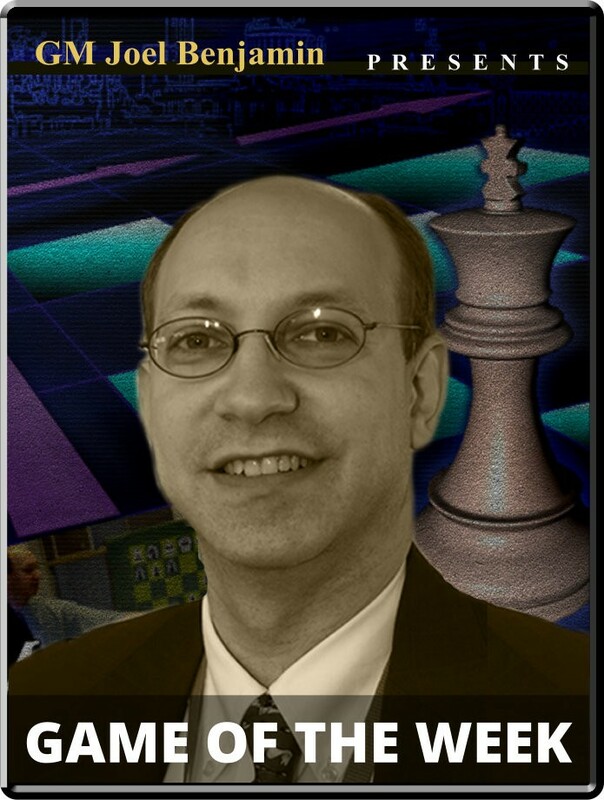 IM Bluebaum vs. GM Naiditsch Opening: E15: Queen's Indian Player(s): Bluebaum, Naiditsch Three-time U.S. Champion GM Joel Benjamin brings you a new show every Friday at 15:00 Server Time. Joel is regarded by many as one of the best commentators and analysts' we have in the game today -- so if you want to get ahead of the game, get ready to tune-in! The GRENKE Chess Classic in Baden-Baden had no foreign players in the field, which at least gave more German players the opportunity to compete in a quality round-robin. The top player in Germany, Arkady Naiditsch, has an entertaining, quirky style with a fierce determination to win. On the whole this served him well, as his 5/7 score easily outpaced his more conservative teammates. But in the second round he took some liberties against the seventeen-year-old newcomer Matthias Bluebaum, and found himself scrambling for the rest of the game.